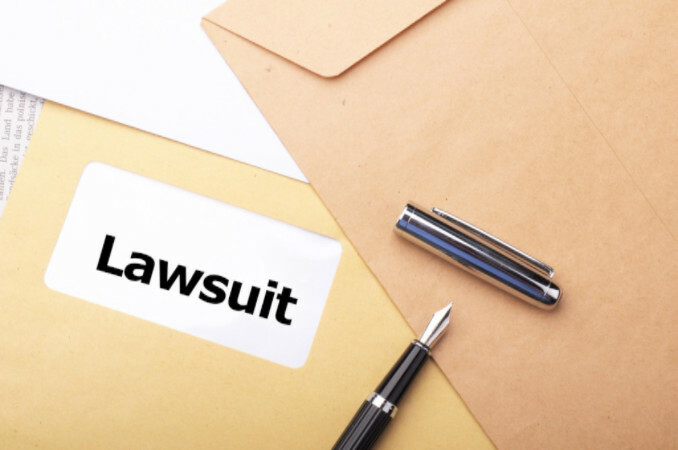 A wrongful death lawsuit is when a claim is brought against a defendant whom the plaintiff believes caused a death of their loved one either intentionally or due to negligence. Some states also allow one individual from a civil union or domestic partnership to bring a wrongful death lawsuit. If it is a single adult, most states will allow a relative such as a parent, grandparent or sibling to file the lawsuit. If a dispute arises between family members over who will file the lawsuit, generally, the courts will make the decision. Determine if the deceased was in the middle of filing a personal injury claim before they passed away. If this was the case, you need to find out information regarding any personal injury claim before filing a wrongful death claim. Determine if you are the person permitted by law to file the claim. If you are the person legally able to file the lawsuit, talk to a wrongful death attorney to assist you in the process. You must do your homework and make sure you have enough burden of proof to win your case. It is advised to seek consultation from an experienced wrongful death attorney before filing a lawsuit.